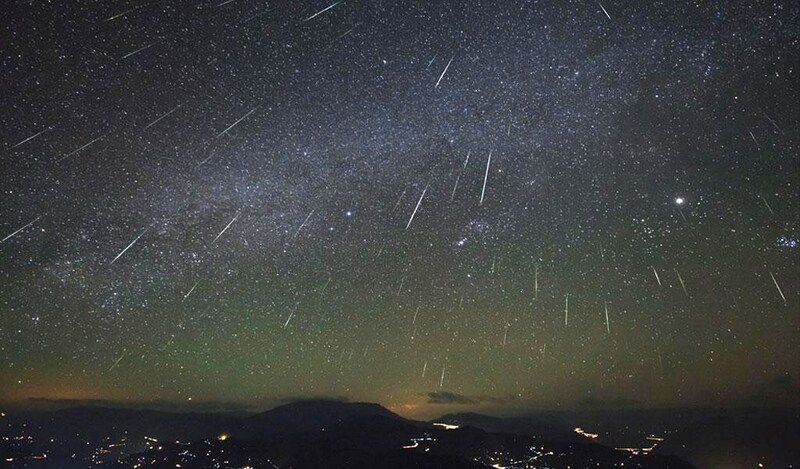 The meteors (or shooting stars) are caused from the dust trail left over by Halley’s comet. As the dust particles enter Earth’s atmosphere at speed they burn up through friction with their energy being converted from mass into light. 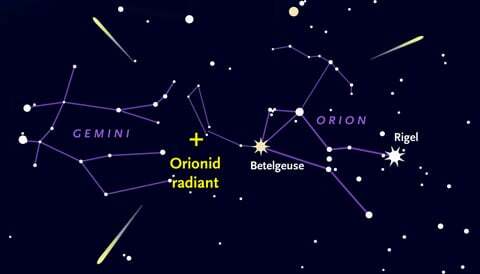 They are named the Orionids after the part of the sky they seem to originate from, or the “radiant”, in this case the constellation of Orion. To make things even better the peak of the shower this year takes place at new moon. The skies will be free from moonlight and darkness will allow any fainter shooting stars to be spotted. It’s therefore well worthwhile planning ahead and travelling to a dark sky location to escape light pollution. Wherever you choose to go first tell someone where you are going, wrap up warm, take some hot drinks and snacks and be patient! Good luck spotting them! We’ll be keeping our fingers crossed the weather is favourable for you! Join a team of Dark Sky Rangers for this public stargazing event under the dark skies of Kirroughtree. Ticket required which includes hot food and drinks, presentations and stargazing. Contact Kirroughtree Visitor Centre for bookings. An introduction to star gazing and constellations at Malham Tarn led by our rangers. This event is weather dependant so if we can't see the stars we will take you on a night walk instead. Join members from Shropshire Astronomical Society for this public stargazing session.